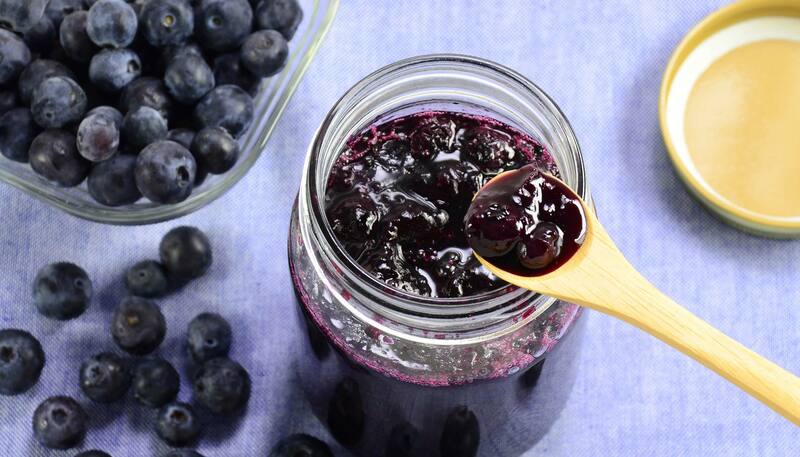 There is nothing tastier than homemade jam. 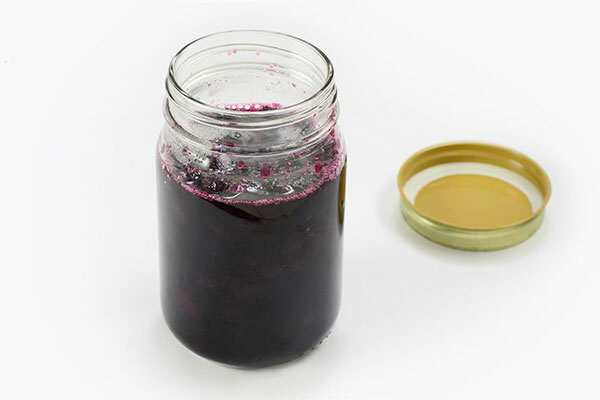 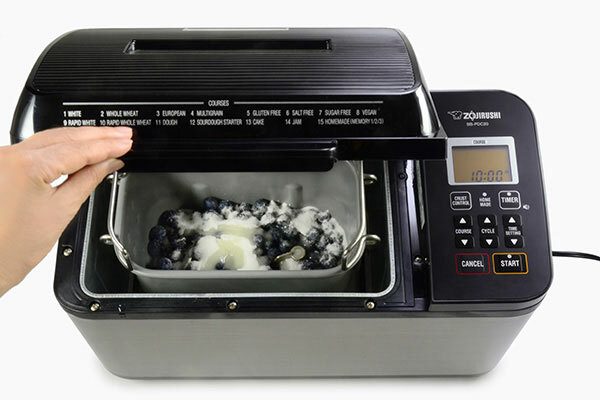 Simply mash the blueberries and add sugar and lemon juice, then press START. 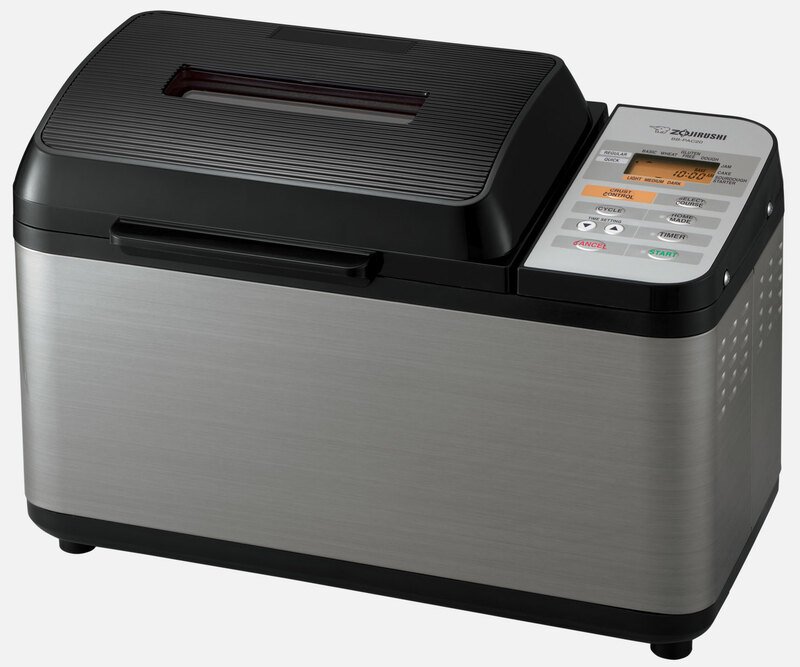 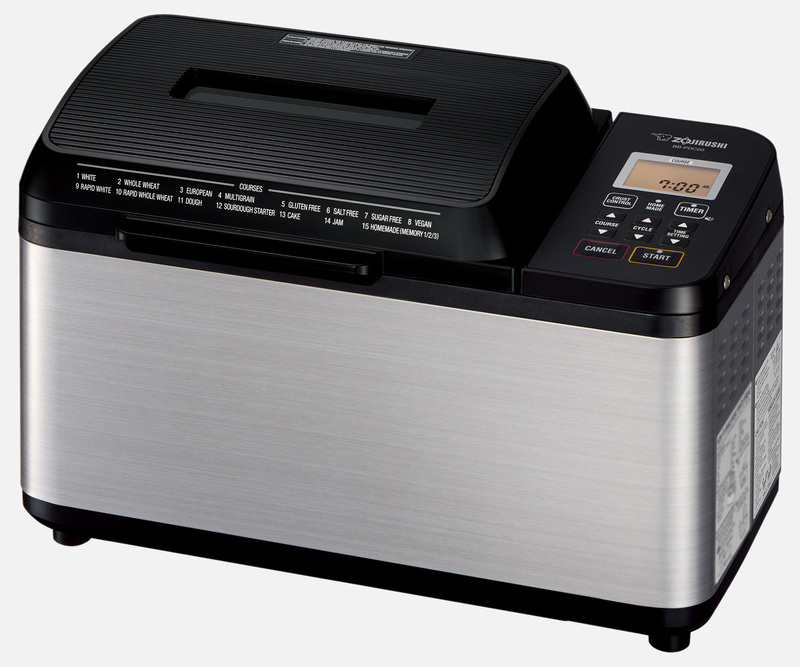 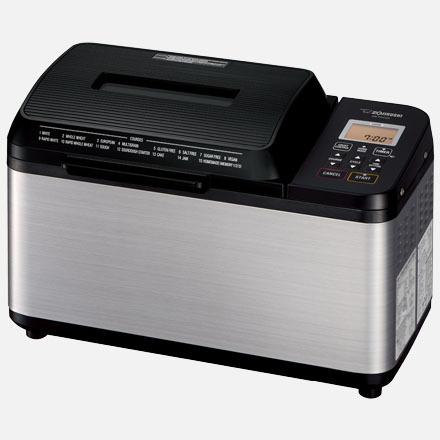 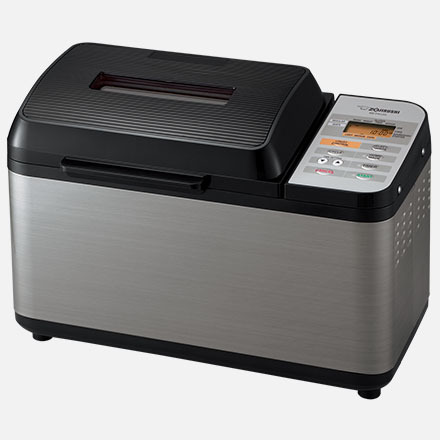 Your Zojirushi breadmaker will do all the cooking for you! 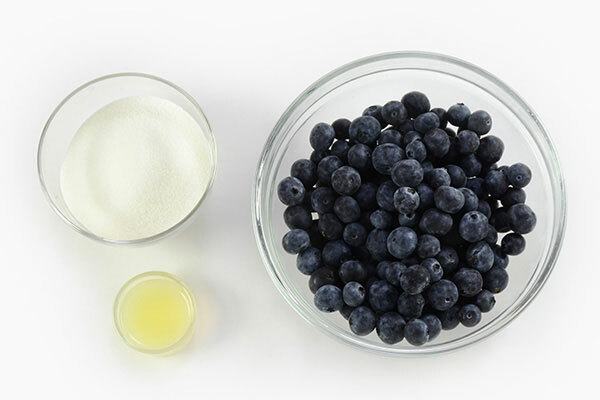 *Lightly mash blueberries before adding to the Baking Pan. 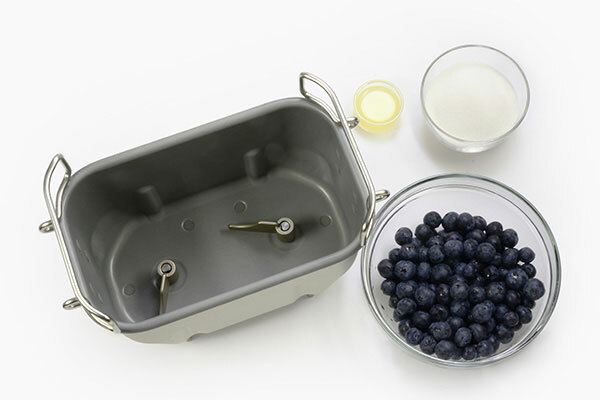 Make sure the kneading blade(s) are properly attached, and add the ingredients to the baking pan in the order listed. 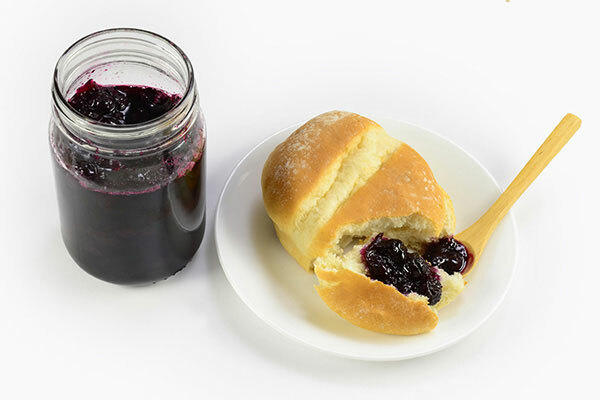 Enjoy with your favorite slice of bread!